There are only 3 or 4 open universities in India so that interested candidates can continue their study with their job. 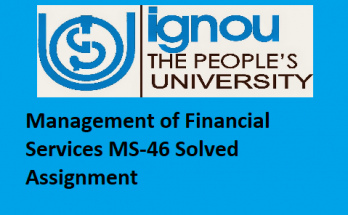 Among these 4 open universities, IGNOU is top rated Open University and it is first Open University which provides distance learning to desired candidates. In the starting of this university, only 2 or 3 diploma courses are available. But, as year goes, new and trending courses are add on in this Open University and number of candidates also increased. In year 2018, more than 20 branches are established in all parts of the India. Indira Gandhi National Open University is much famous with IGNOU name and established in year 1987. All graduation, post graduation, engineering and non – engineering courses available in current time. In year 2017 – 2018, number of candidates has taken admission in their desired course. Many candidates also took admission in Bachelor of Computer Applications (BCA) and studying well this course. As per IGNOU academic curriculum, all enrolled candidates in this University has to submit assignment so that they can get course completion degree from IGNOU. Candidates, who are in current session of BCA, will also have to submit assignment on time. Candidates for session July 2017, can submit their assignment till October 2017 while candidates of session January 2018, will have to submit assignment till April 2018. If candidates do not submit their assignment on time, then they will not get course completion degree. Students have to solve the assignment and submit it to their concerned teachers before its deadline. 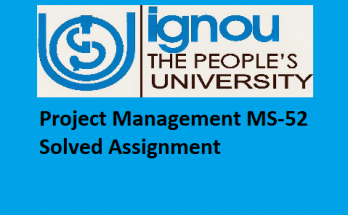 It is mandatory to submit assignment for both sessions July 2017 and January 2018 otherwise candidates will not get qualifying degree from IGNOU University. BCA candidates are looking for assignment MCS 015 communication skills on the official webpage of IGNOU which is www.ignou.ac.in . Assignment is already uploaded by subject teacher so that any enrolled candidate does not face any problem. Candidates have to use their enrollment number for logging in student section and download all assignments in one time. MCS 015 communication skill assignment is of 100 marks and consist 6 questions. On the top of assignment, subject concerned teacher has given many information. Before starting your assignment, we will advise you to read all information atleast once. If you find any question difficult and not able to write solution, then you can take help from sample papers, text books and others. There are number of websites on the internet where you can find solution easily. MCS 015 solved assignment should be in handwritten otherwise your assignment will be rejected. 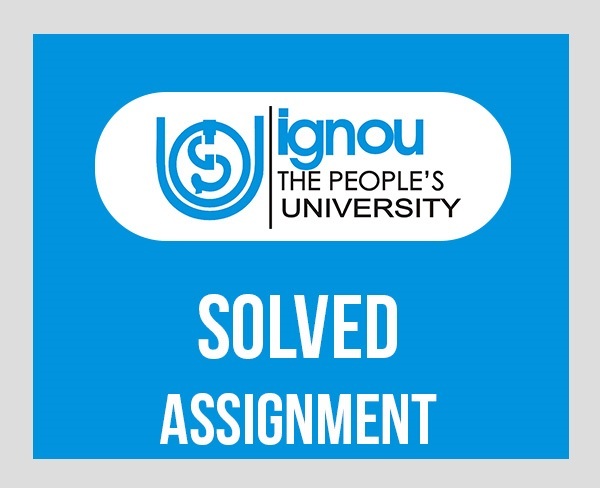 Except handwritten of solution of all questions, which are in assignment, you also have to follow all guidelines those are given on top of assignment. Candidates should have to write answer in your own language. Do not copy and paste from books and other type of study material. Read the solution from study material and write it in own language.